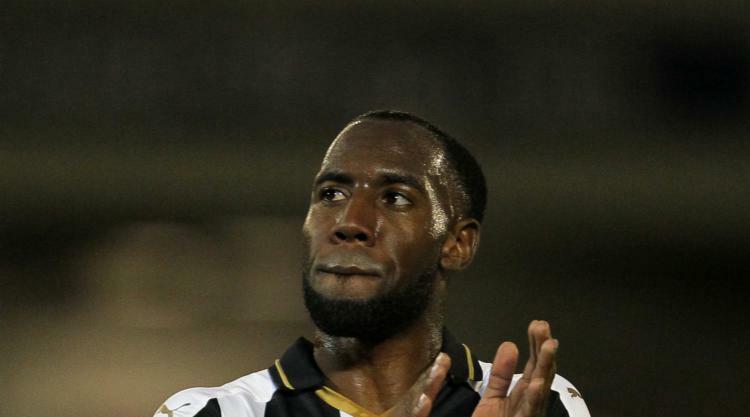 Newcastle have released Vurnon Anita while opening talks with Yoan Gouffran over a new contract. The versatile Anita , signed from Ajax in the summer of 2012, made 27 Championship appearances last season as the Magpies secured promotion back to the top flight. But the 28-year-old Dutchman, who was used in the centre of midfield or at full-back during his time on Tyneside, will leave St James' Park when his contract expires this summer. Long-serving winger Sammy Ameobi, defender Lubo Satka and midfielder Haris Vuckic are also heading for pastures new after the club announced their retained list. Manager Rafael Benitez told the club website: "I wish to give sincere thanks to all those players who we have made the difficult decision to release this summer. "In particular to Vurnon Anita, who has served Newcastle United magnificently over the last five years. Vurnon is an outstanding team player, always working for the team and willing to step into whatever position he was needed to fill. "He is an excellent professional and I thank him for every contribution he has made over the years, particularly in my time as manager. "Thanks also to Sammy Ameobi, who came back in January and made a contribution to the second half of the season. He was always so positive and did everything he could to help the team achieve success. " French attacking midfielder Gouffran's contract is also due to expire, but he may yet have a future under Benitez. The Spaniard added: " Yoan Gouffran has been an equally committed and dedicated team player for this club, as well as a hugely popular member of the squad. "I can confirm we are in early stage discussions now with Yoan's agent to see if there might be a solution that could work for both the player and the club which may see Yoan extend his service to Newcastle United, but we will know more in the coming days. " Winger Florian Thauvin has completed a permanent move to Marseille following a season-long loan at the Orange Velodrome.